We’re super excited to announce that industry luminary Ciaran Walsh, Director of Hornet Sound is joining forces with Solar Sail Games to work on our new game! 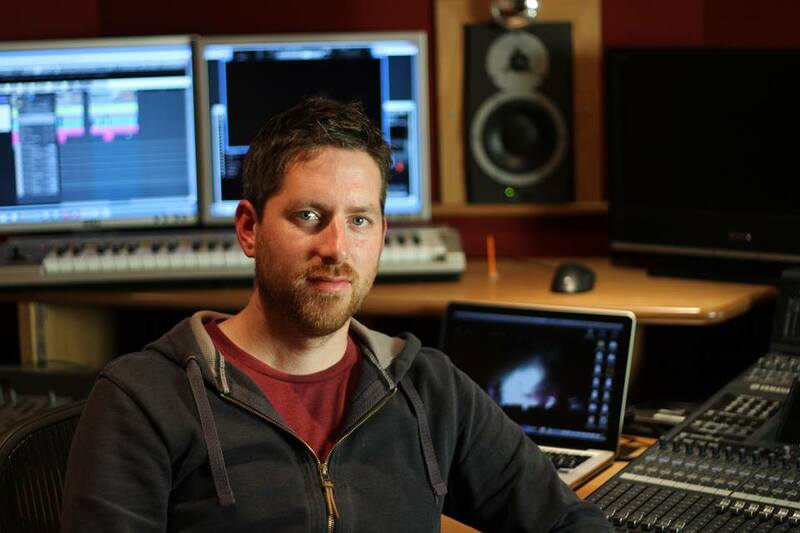 Creator of the critically-acclaimed music game Chime, Ciaran is also the former audio director of Kuju Entertainment’s Zoe Mode studio and has worked on top game franchises including Guitar Hero and Silent Hill. Recent projects include Ubisoft’s RISK titles (composer, sound designer, audio programmer), cult space MOBA Fractured Space (sound designer, audio programmer) and composing for a series of audio-visual installations by leading digital arts studio Seeper. He’s already putting his talents to work on the soundtrack and SFX for our unannounced title. The difference Ciaran’s audio is making to the sinister mood of our strange world is incredible, the inhabitants are really coming to life now!